Progress from the basics of guitar playing with this intermediate music class. Suitable for adults only. Your Guitar Academy believe it's never too late to start taking guitar lessons. 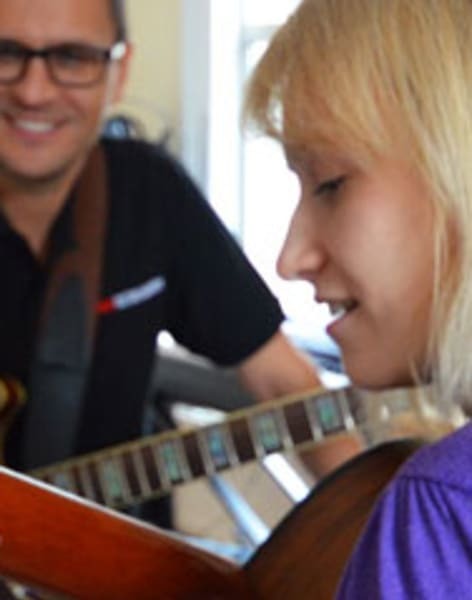 The experienced, dedicated professionals at YGA are fully trained to teach both acoustic and electric guitar to adult learners in a range of styles and will help you to develop your confidence and unique playing style. 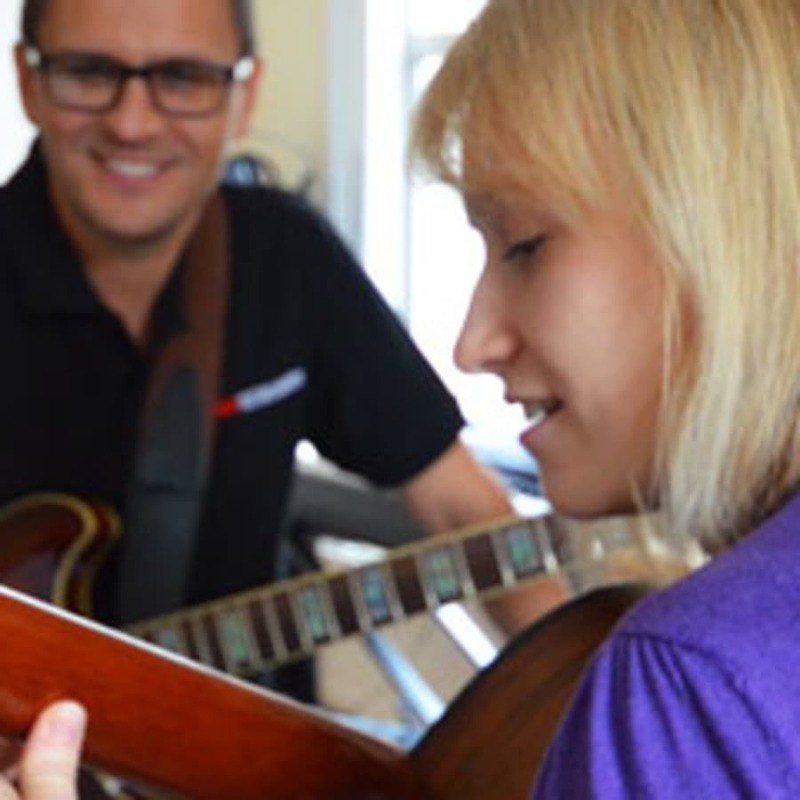 YGA intermediate guitar lessons are suitable for those who wish to move beyond basic skills and deepen their understanding of their chosen instrument along with improving their technical skills. Intermediate lessons also continue to cover elements of musical theory, useful if you wish to work through musical grades 1-8. If your playing is for pure pleasure, that's fine too; content can be tailored to meet your individual needs. Lessons can be tailored to suit your individual requirements, with tutors helping you to identify and work towards personal goals like sitting exams, attending auditions or performing in public. YGA lessons are taught from beautifully equipped home studios across London.